Many people locally and around the world are complaining about the long waiting list and waiting periods to receive their very own 86, BRZ or FRS. It seems that Australia is the country most severely affected as the 86 has a huge demand there. Some people will be waiting 18 months to receive their car!!!! This is the latest tease from Subaru, the ‘BRZ XT’. For those who are not aware; the designation XT was for their first ever coupe produced in the 80s, featuring turbocharging, all wheel drive and some interesting luxuries; check out our story about the old XT. Following are photos of what looks like a Ferrari Mondial vandalized, destroyed and left to rust a parking spot at the Discovery Gardens area. We pick this up from evolve.ae member tractorboy; another evolve member claims this ride has been sitting here for some five years! Such a shame to see a classic car like this one devastated. Apparently, as you see in the photos, the glass and tail lamps were broken into and various parts have been stolen most notably the steering wheel, some rims & the fuel cap. The least that could have been done to this ride, earlier; was for the authorities to tow it away and perhaps sell it on auction. Now it is a scrap car resting in a public parking spot. It could serve as a sort of parts bin for other models being restored perhaps? 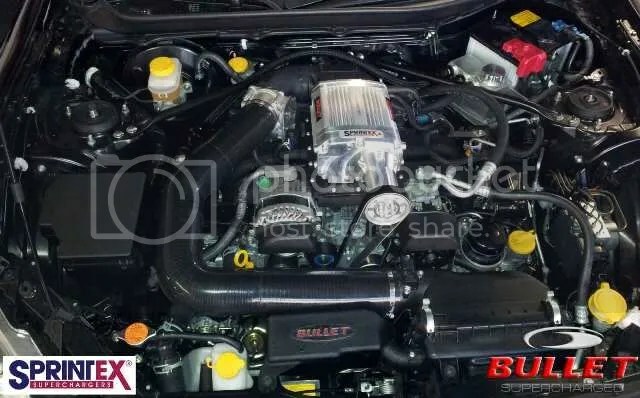 Australian supercharger specialist, Bullet releases a supercharger kit for the 86. Many do argue endlessly about the short and long term pros & cons of supercharging compared to turbos; we still await their dyno results as the kit is still a work in progress. Initial dyno runs have shown some 25% power gains. The kit is basically composed of a water to air inter-cooled Sprintex S5-210 supercharger and a custom exhaust system. Now China and Japan did not have a pleasant history for quite some time. 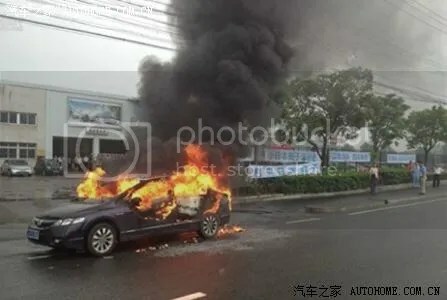 This is not the first time this happens but it did get significant coverage in light of our current economic situation and various political unrest world wide. The latest wave of protests did involve some: ‘destroy everything Japanese’ theme. 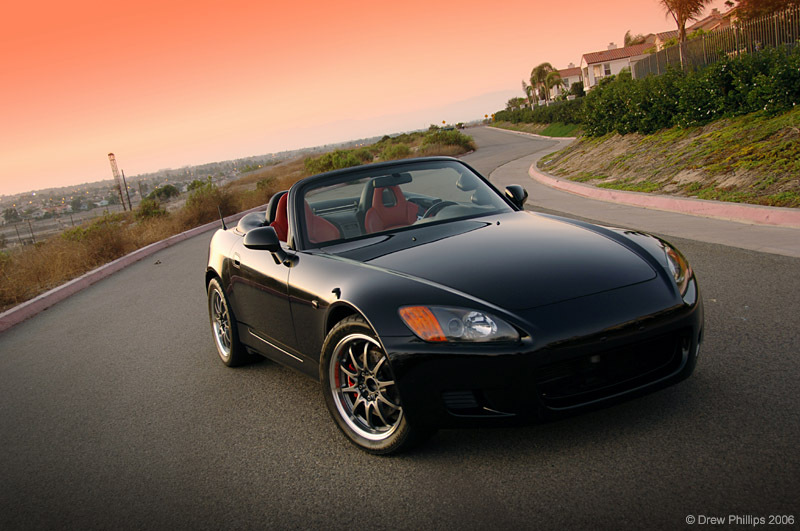 Honda USA Wants the S2000 Back & Nissan Says: We Don't Care About Mini-Z! Honda USA is pissed off… Like really pissed off that Honda Motor Company put almost everything that is sporty, racy or Type-R’ish on the shelf. Now Honda USA is poking Ho-Mo-Co to get the whole sports car thing back together and revive the S2000 or anything close to the S2000. Honda USA is angry about all those Scion FRS & Subaru BRZs selling like hot cakes. They want a piece of the action! Honda!! Its time to wake up! This cannot be Soichiro Honda’s legacy! Bring back the motorsport heritage! Following is a compilation of some of the different engine notes you can acquire from different setups and brands of aftermarket exhausts for the 86, which all sound almost the same. They just bring out the nice, deep boxer noise out of the FA20 and perhaps the only way to chose between these is when it comes to price & performance gains.